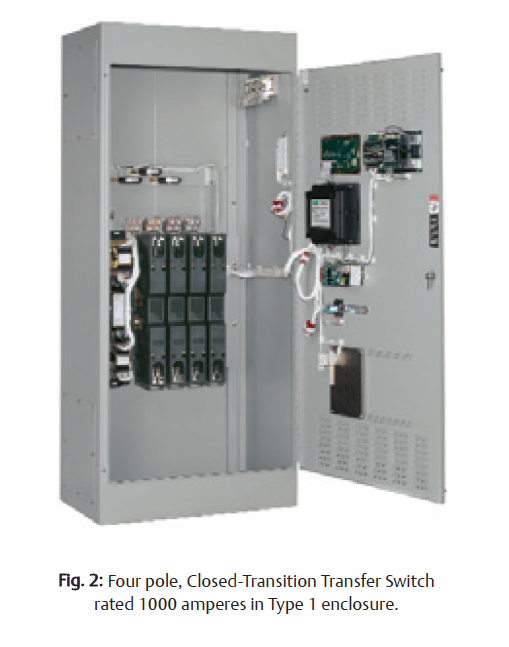 ASCO Power Transfer Switches are the standard of the industry. High speed transfer of loads between alternate sources of power, regardless of ampacity size, is achieved by a reliable, field proven solenoid operating mechanism. When combined with a programmable microprocessor controller with keypad and LCD display, they offer the most advanced method of transferring all types of loads, such as motors, electronic drives, UPSs and microprocessor based systems. 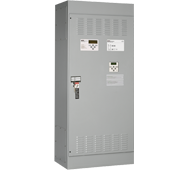 4000 Series Power Transfer Switches are available open or enclosed, in ampacity sizes from 30 through 4000 amperes with a limited selection of optional accessories. Conventional two-position transfer configuration, plus closed and delayed transition modes of operation. All configurations available with either automatic or non-automatic control. 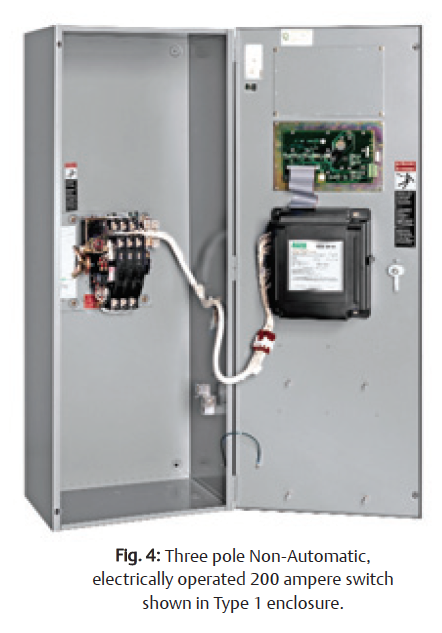 UL listed to 1008 Transfer Switch Equipment & CSA certified to CSA 22.2 No.178-1978 Automatic Transfer Switches. Front replaceable main and arcing contacts (800-4000 amperes). Programmable microprocessor controller with keypad and LCD display. Industrial grade user interface with integrated controls and indicating lights. Convenient one tine diagram with switch position and source acceptability LED indicators. Local/remote communications capability for interfacing with ASCO PowerQuest or SiteWeb communication products. Reliable and field proven solenoid operating mechanism. 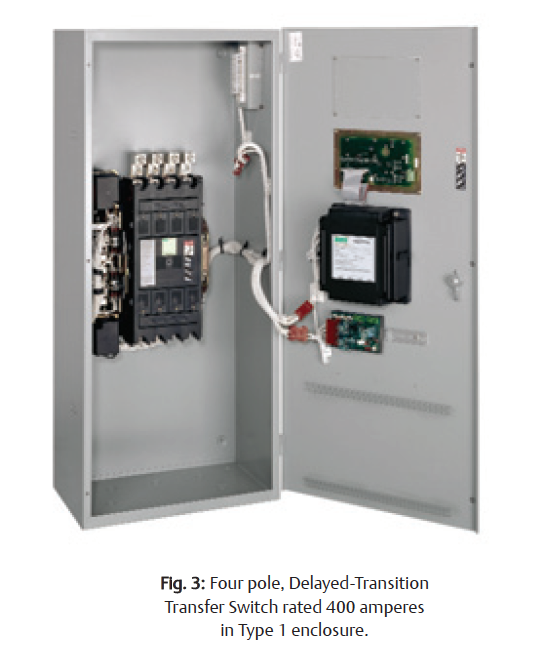 High withstand and close-on ratings including short time withstand current rating for optimum flexibility in circuit breaker coordination (800-4000 amperes). Solid, switched neutral configurations available.